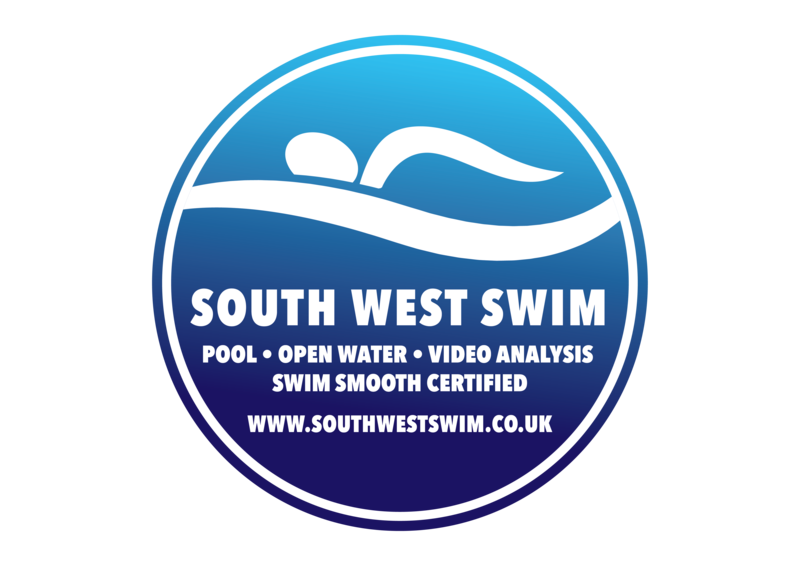 South West Swim, in partnership with Zone3 offer a mail-order service for wetsuits at great prices. The Zone3 Range can be seen at https://racezone3.com/product-category/wetsuits. Please contact South West Swim for some exclusive deals on these suits via Swim@Southwestswim.co.uk. We can usually get a suit delivered to your door within 1-3 working days.